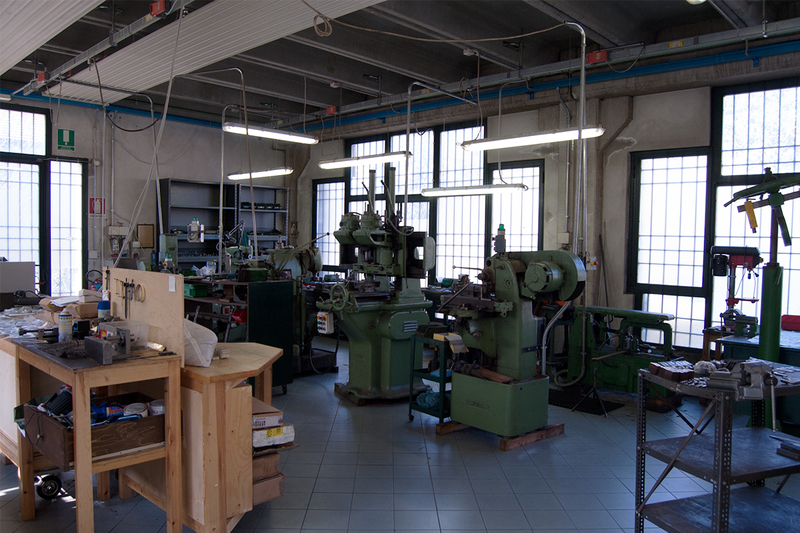 Keeping with the tradition of our founders Mario Abbiatico and Remo Savinelli, we at FAMARS continue to create all of our firearms by hand. 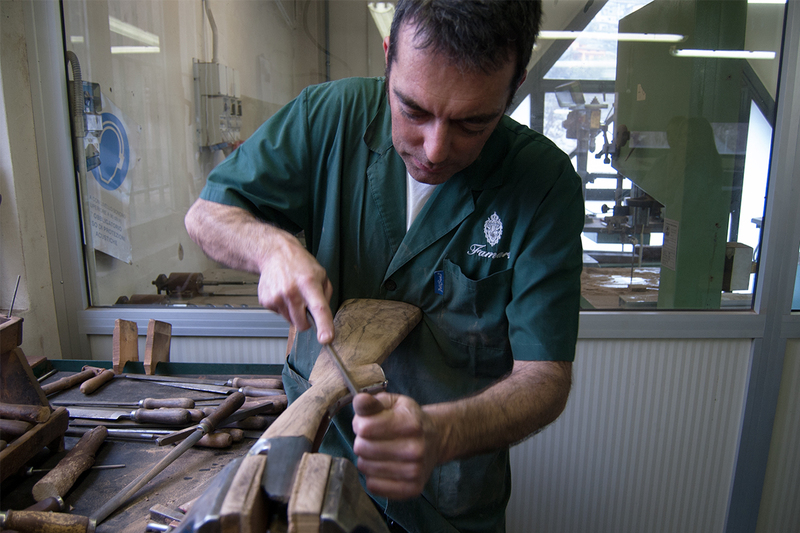 Taking a total of up to 2200 man hours from start to finish, each and every FAMARS produced has a certain uniqueness. The barrels are the most important part of any firearm. 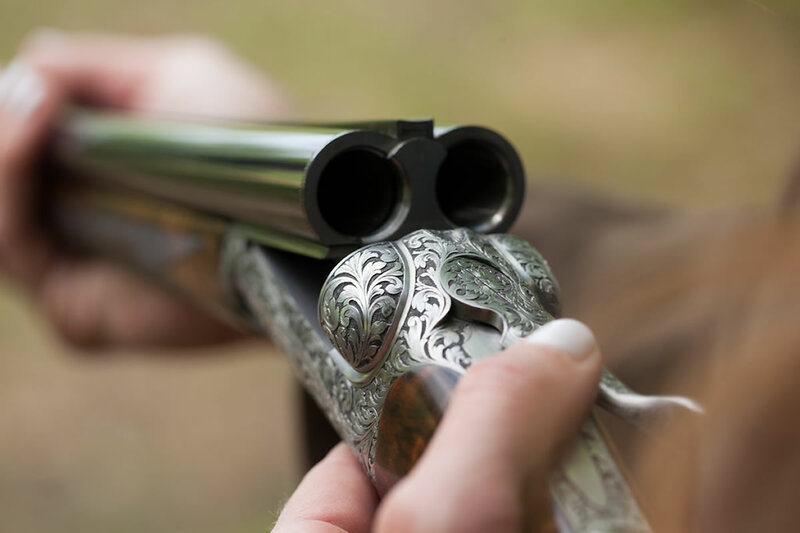 No matter it being a shotgun or rifle, all of our barrels are created and regulated the same, providing the best accuracy and highest quality control. 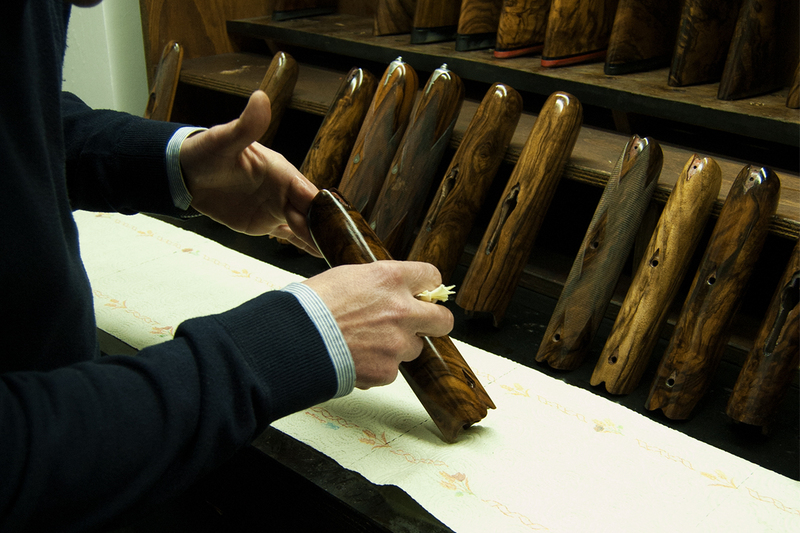 We maintain a large selection of Circassian walnut blanks that can be picked by each and every client to make their gun building experience a little more personal. Our wood comes from the northern regions of Turkey being seasoned for over three years and air dried. 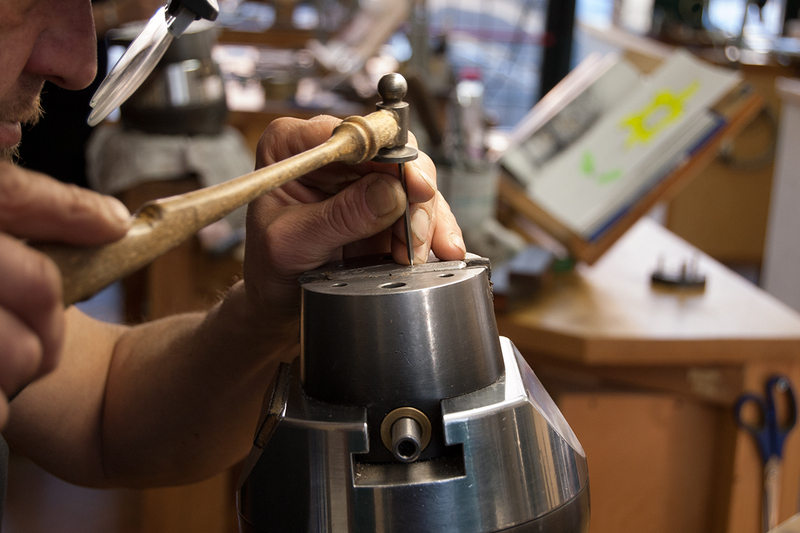 Stock shapes and sizes can vary by client, being bent and crafted to become your perfect fit. 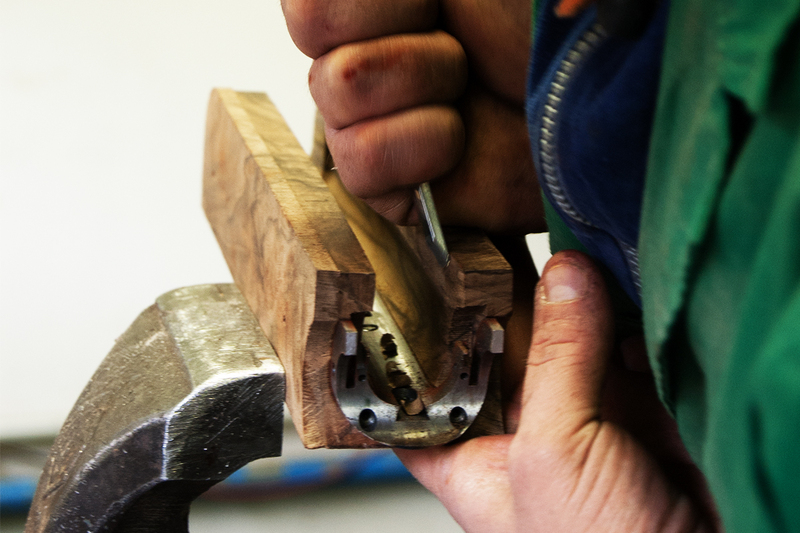 Being simultaneously generated at the conception of the stock, the forearm, generated from that same blank of wood, is hand crafted by our artisan craftsmen, making a matched wood selection that can only be seen from Italian makers. 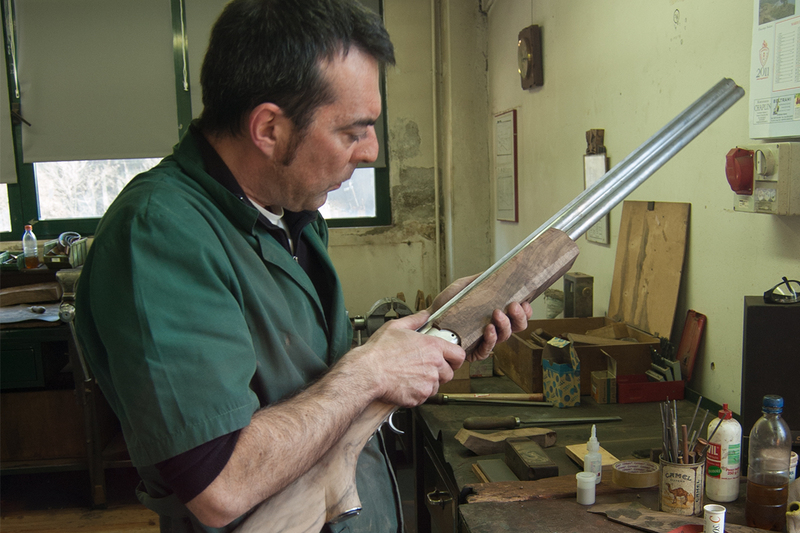 Being completely created by hand, the firearm is constantly built and disassembled during the construction process to assure for the greatest quality control. Fit, seems, and action are three very important standards that we at FAMARS focus on. All generated with the traditional techniques of tip and hammer, chiseling, and gold inlay, we at FAMARS believe that the engraving is what makes each firearm special in its only custom way. 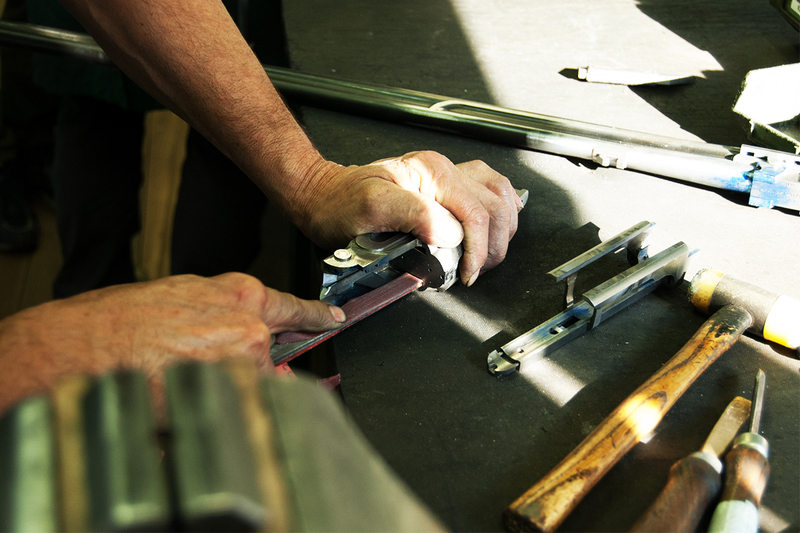 Like a snowflake, being created 100% by hand, our firearms are all unique, no two being exactly the same. the finishing process is the last step in construction and really brings out the beauty of the firearm. At this point the barrels have been blued, engraving is complete, and the gun has been fully regulated. After a multi staged process of staining, sanding, and varnishing, the firearm is now finally complete and ready to be fitted in one of our custom cases, soon to be shipped out to the customer.